Artworks by Vinicio Berti. Online sales. Vinicio Berti was born in Firenze in 1921 and always studied art. 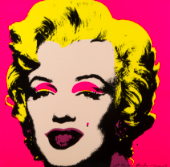 He begins to participate at the movement of renovation of the contemporary italian art, with a realist and expressionist paintings. Then he changes his artistic production between the Cubist and the Futurist art, but in the 1947 he arrives in the Abstract art. In the 1950 he helped to found the movement of Classic Abstractionism and he wrote the Poster. He created many abstract artworks which defined "Expansion of the Classic Abstractionism". 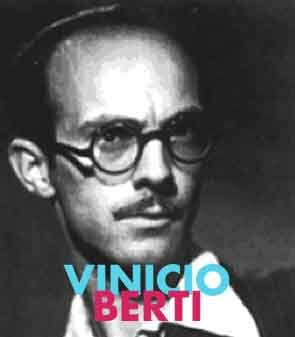 From 1960 his production become more graphic, in fact Vinicio Berti was also a famous cartoonist and illustrator. In this scope some of the most important and famous works are the illustration of "Pinocchio", "Gian Burrasca" and many representation in children's books.